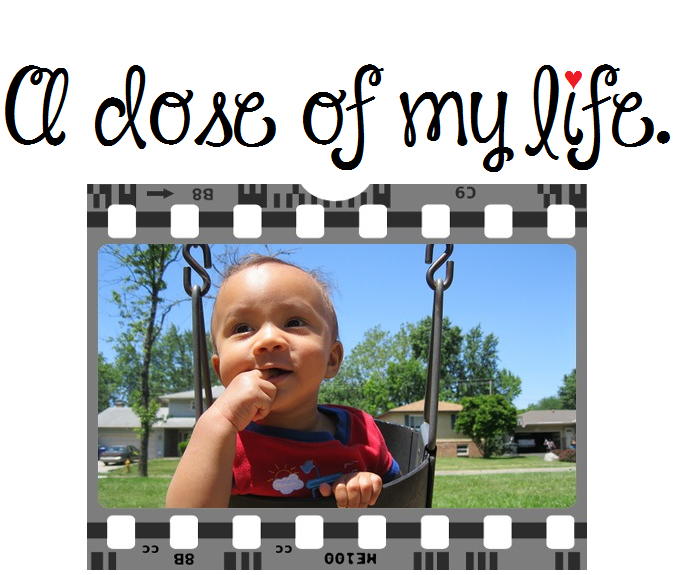 world | A dose of my life. I can build up the world beginning from within. Today’s Affirmation: There’s hope, human goodness and love within me; which is meant to be shared. My demeanor brightens the lives of everyone I encounter. Today’s Affirmation: There is unseen goodness in the world. Embrace and love your imperfections. Today’s Affirmation: I am an amazing person in this world. Caring is thinking with your heart. Today’s Affirmation: I treat all people equally which helps make this world a little better. Today marks the 10 year anniversary of sponsoring Carolina through World Vision! Smile because you don’t own all the problems in the world. Today’s Affirmation: I am energetically aligned with my most comfortable and freeing physical expression. Who’s the most wonderful person in the whole world? Today’s Affirmation: I am patient and calm and greet the day with ease. The expert in anything was once a beginner. Today’s Affirmation: I matter and what I have to offer this world matters.